Water quality impacts from agricultural land use often involve movement of sediment, nutrients, and pesticides from a field site. Erosion leads to downstream sedimentation concerns. Nutrients—regardless of their original source—support plant growth in water, which can result in hypoxia (low oxygen) and formation of toxin accumulation. Pesticides can add to health concerns for potable water supplies. The ways in which water is used within a watershed for recreational activities, potable water sources, or where unique ecosystems exist, will determine the type of impairments to water quality resulting from sediment, nutrients, and pesticides. Many of Ohio’s current water quality issues focus on erosion and nutrient concerns that lead to excessive plant and cyanobacteria growth. 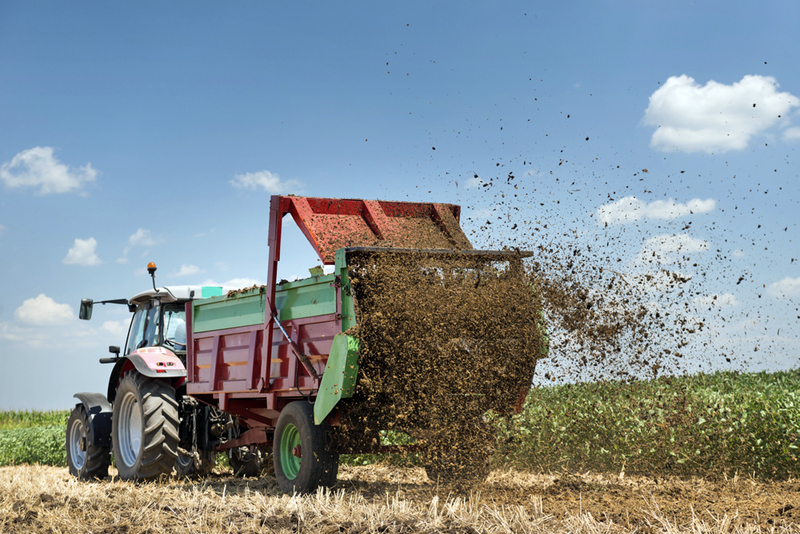 Current critical concerns fall into three areas of agricultural management: erosion, nitrogen, and phosphorus. Sediment is deposited as water slows in the water course (ditch, stream or river). Removal is required to maintain navigation courses. Sediment adds to the suspended solids component of water and requires filtering for water systems using surface water as a water source. It can also affect aquatic animals by smothering nest and eggs, clogging gills and affecting water temperature. Sediment can also affect aquatic animals by smothering nests and eggs, clogging gills, and affecting water temperature. Nutrients are associated with the sediment that enhance nutrient enrichment. High concentrations in water will result in excessive plant growth that affects recreational activities and use as a water source to drinking water systems. High nitrates (above 10 PPM) trigger water system warnings for users. Decomposing plant materials from aquatic plant blooms can cause hypoxia (low oxygen) concerns in deeper areas of a body of water. High nitrate concentrations in source water for drinking water systems might result in warnings to consumers. Nitrates above 10 parts per million (PPM) trigger water system warnings for susceptible users. High ammonia levels are toxic to fish. Higher concentrations in water result in plant growth that affects recreational activities and use as water source to water systems. It is designated as the trigger nutrient for cyanobacteria growth that has been an issue in Lake Erie, Grand Lake St Marys, Ohio River and other water bodies in the state. Stakes are raised since the cyanobacteria presence can often be associated with toxin production that affects animals and humans. The toxin triggered a “do not drink” warning for Toledo, Ohio in August 2014.
or P Risk Index of Low to Medium. 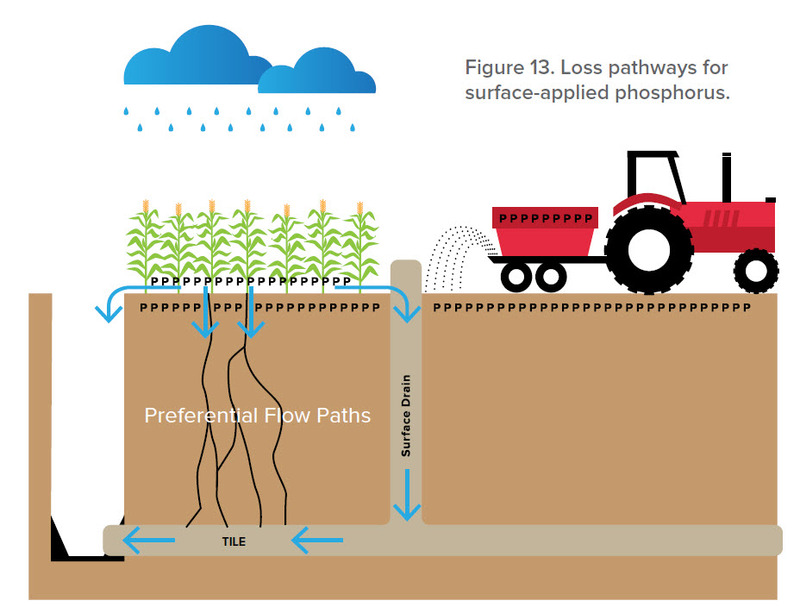 Fields with a higher risk potential for sediment or nutrient loss can be identified as work is done in agricultural fields or when reviewing crop production plans, such as nutrient management plans. The visual cues for critical concerns are identified in the first section of this publication. Higher risk situations are often a combination of inherent soil characteristics, past agronomic management, and current environmental concerns. Identifying critical concerns is the first step in seeking remedial solutions. 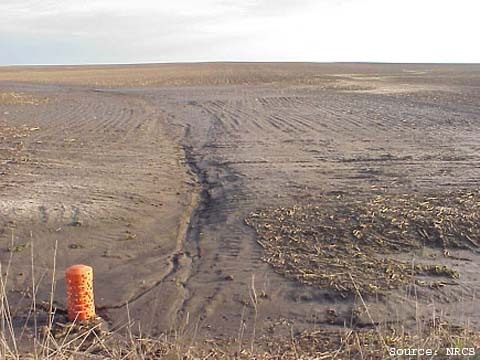 Often, several BMPs exist that can lessen the impacts of sediment and nutrients for a field. 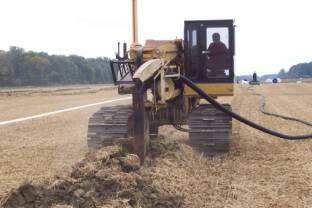 Selection of the BMP with the best fit in the field landscape or a farm’s practices will have the greatest potential to be put in place to reduce sediment and nutrient losses. In some cases, these practices can be self-designed, but other practices require assistance to be implemented effectively. The second section of this publication provides information on what an individual BMP is, where it is best used, expected outcomes of it, and the effectiveness and economic cost of it, when known. 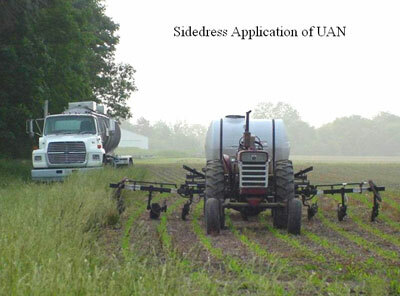 Also provided are design information for engineered practices and information about where a farmer/landowner can find additional assistance, both financial and technical. As you indentify critical concerns on your farm a set of basic information noted on the form found here can be taken to NRCS, SWCD or other conservation professional for advice.